Low-cost device manufacturer Xiaomi took the world of tablets by storm when it unleashed its first product from the category, the MiPad. The tablet was the first ever to take advantage of NIVIDA’s new Tegra K1 architecture and was of 32-bit variety. The MiPad brings a 7.9-inch screen with 2048 x 1536 pixel resolution and comes equipped with 2GB of RAM, 16GB of internal storage (expandable up to 128GB via microSD). The tablet sells for $240 / €176 which can be considered super affordable given the specifications packed on the inside. But compared to other Xiaomi products, the MiPad is a little above the norm. But not to worry, Xiaomi will soon offer a new tablet that will probably sell for a more accessible price. 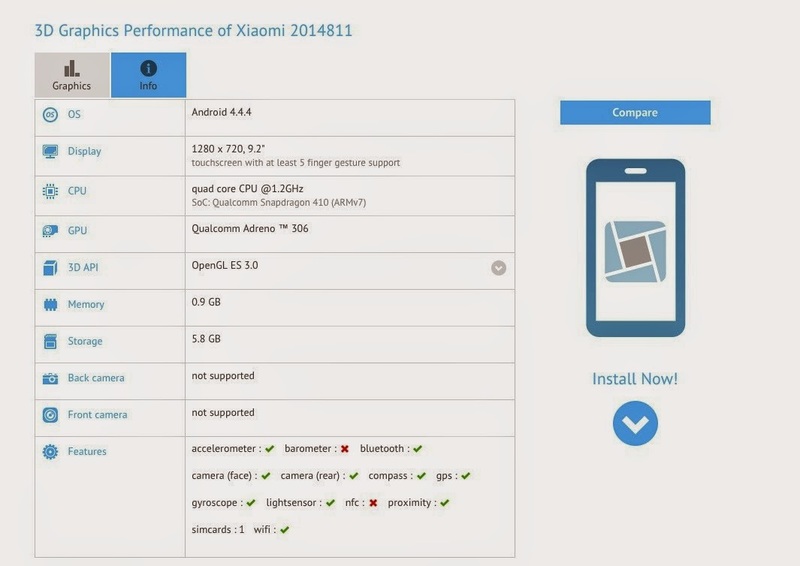 Gizmobic reports having stumbled upon a new Xiaomi slate in the GFXBench database. This time the low-cost maker seems to be aiming for a bigger form factor. According to the listing, the new device will come equipped with a 9.2-inch display boasting 1280 x 720 pixel resolution and just 160ppi. For this next slate, Xiaomi will be doing business with Qualcomm, so the device will receive power from a Snapdragon 410 chip fitted with Qualcomm Adreno 306 GPU, 1GB of RAM and 8GB of storage. We should also mention that the benchmark listing reveals Xiaomi will continue to produce Android tablets, as this latest one will take advantage of Android 4.4.4 KitKat. As you can see, the tablet’s specs don’t seem to be all that disruptive, so that’s why we believe Xiaomi will be marketing it with a super affordable rate, maybe even below $100 / €78. Given the rising popularity of tablets with voice calling capabilities in the Asian region (India included), Xiaomi might also want to bestow this feature on its upcoming budget slate, but this is just speculation at this point. It’s interesting how the low-cost device maker chose to go bigger rather than smaller. So instead of working towards a 7-inch device, Xiaomi is seemingly prepping a device similar in size to the newest Nexus 9. But spec-wise, the two models couldn't be more different. 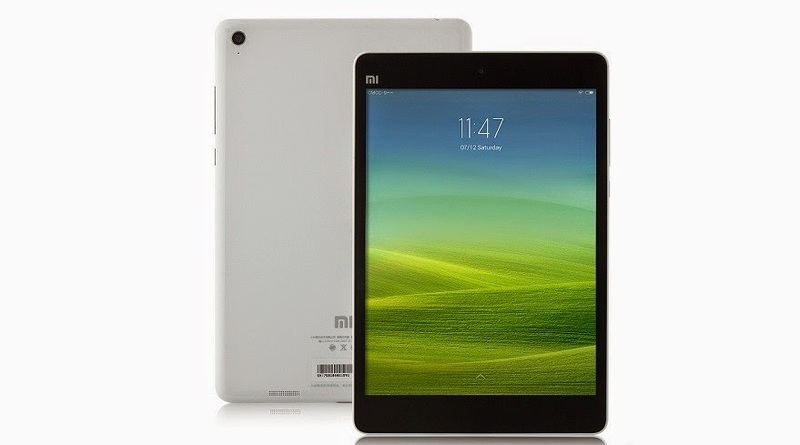 Like with the MiPad, Xiaomi will probably market the tablet only in Asia. At some point, the company admitted the US market was a little bit too competitive for them. Still, the company might make a debut in the country, smartphone-wise, starting with 2015.